The bill relates to temporary alcohol beverage retail licenses. 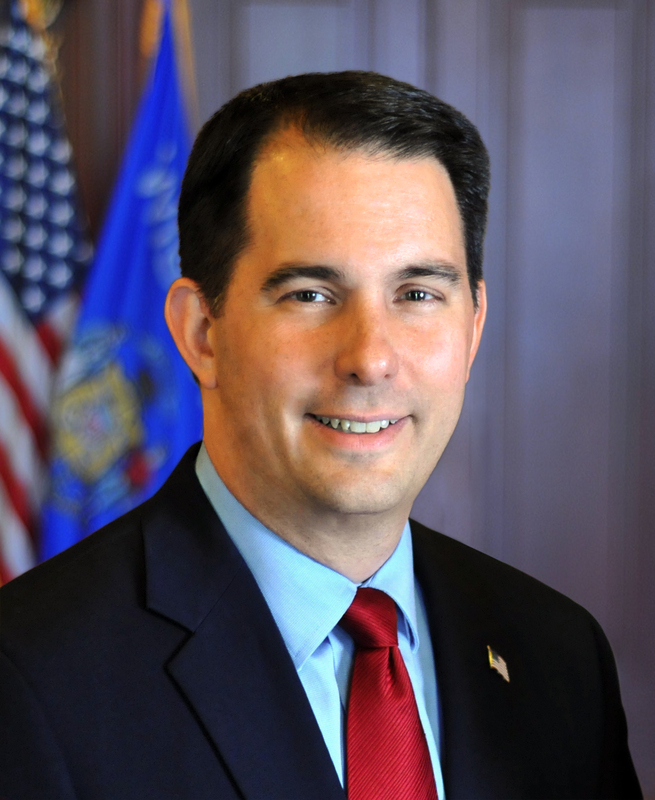 Governor Scott Walker signed Senate Bill 236 into law today at the Wisconsin State Capitol. The bill relates to temporary alcohol beverage retail licenses. Senate Bill 236 – Signed into law today, SB 236 allows chambers of commerce and similar organizations to obtain a temporary beer or liquor license. Under current law, a beer or liquor license does not cover multiple locations, thus making wine walks illegal. SB 236 allows a municipality to issue up to 20 temporary liquor licenses to the same license for a one-day event held at multiple locations within the municipality for the same date and time as long as an event admission fee is charged and no additional fee is charged for service of alcohol. Authored by Senator Howard Marklein (R – Spring Green) and Representative Keith Ripp (R – Lodi), the bill passed Senate on a voice vote and was concurred on by the Assembly on a voice vote. It is Act 62.